Just because someone is an amazing anti-racist or feminist activist doesn’t mean they will open their mind and hearts to animals. When we try to advocate for animal liberation we get all the usual objections that you get from your typical liberal, but a debate with a radical brings with it some very specific objections. So here are responses to 10 common objections to veganism by the radical left. From an outside perspective veganism is most visibly acted out as a consumer choice, but to reduce veganism to an act of consumption or economic boycott demonstrates a profound lack of understanding of this holistic resistance. Veganism is a necessary precondition for authentic allyship, you cannot effectively represent the interests of those you eat for dinner. To live vegan is to radically reconfigure your relationship to animals from one of exploitation and supremacy to one of love and solidarity. By adopting vegan principles we unleash the creativity and innovation needed to overcome our societal dependency on the products of animal exploitation. We develop and rediscover vegan recipes, research methods, and even children’s stories that do not rest on a paradigm of animal oppression. We build alternative communities and institutions that model how society can function without something as pervasive as animal exploitation. In a speciesist world, a practicing ethical vegan highlights and disrupts normalised violence every time they refuse to eat animal products, or refuse to sit at a table where animal products are being consumed. 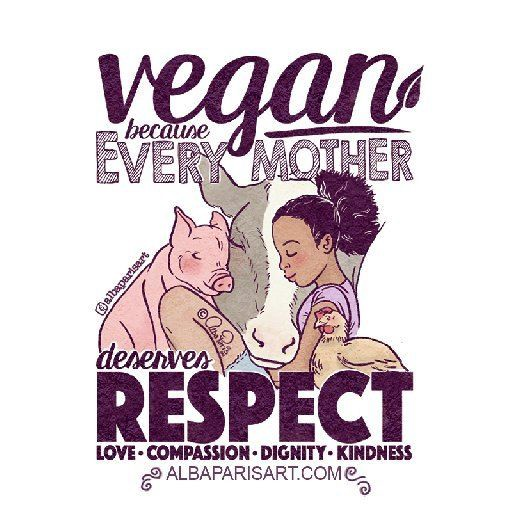 Veganism is a deep and multi-faceted form of resistance, and it is only one aspect of the wider animal liberation movement, which engages many different forms of activism including direct action, consciousness raising and strategic litigation. If the dog you loved died, would you eat them so as not to ‘waste’ the ‘food’? Would you even see their body as ‘food’? To view animal bodies and their secretions as a wasted resource reflects a deeply entrenched capitalist and anthropocentric mindset that animals are resources to be used and consumed by humans. By taking a vegan stance we resist the commodification and depersonification of animals and prefigure the world we want to create. By radically altering our perception, we refuse to let our perceptual reality be defined by a brutal industry that wants us to see a piece of meat instead of the body of a murdered individual who wanted nothing more but to live in peace and freedom. This argument implies that in a post-capitalist system animal products could somehow be obtained ethically, but this is patently false. Unlike fruits and vegetables, animal products are inherently unethical and by their very nature exploitative as they treat sentient beings as resources and objects of ownership. The consumption of animals will be unethical in communist societies, and they will be unethical in anarchist societies. It is true that vegan products sold today are not ethical or ‘cruelty-free’, and anyone making such claims is either misunderstanding or misrepresenting the violent nature of industrial capitalism and the invisibility of human and animal suffering within our production systems. 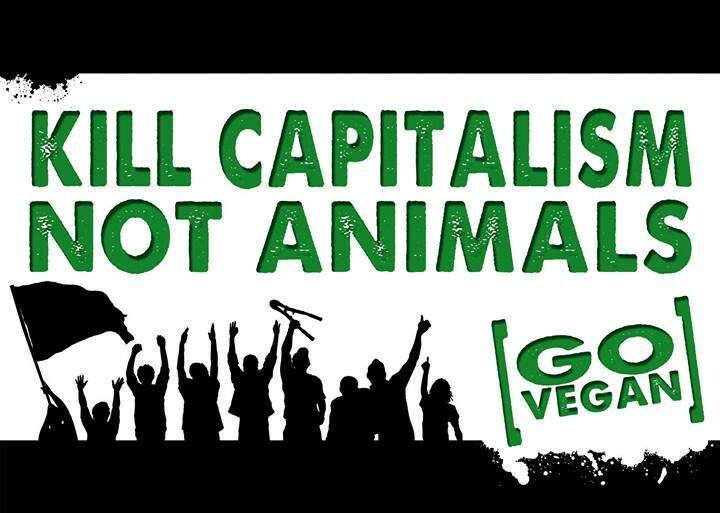 There are many radical vegans who do acknowledge the wider harms of industrial capitalism and so understand their veganism in more holistic, radical and revolutionary terms. As Audre Lorde famously said “There is no hierarchy of oppression”. All systems of oppression and injustice are intertwined, they stem from the same mentality of dominance and power. We cannot hope for justice for humans if we continue to participate in systems of violence towards our animal siblings. Our liberation is bound up together. 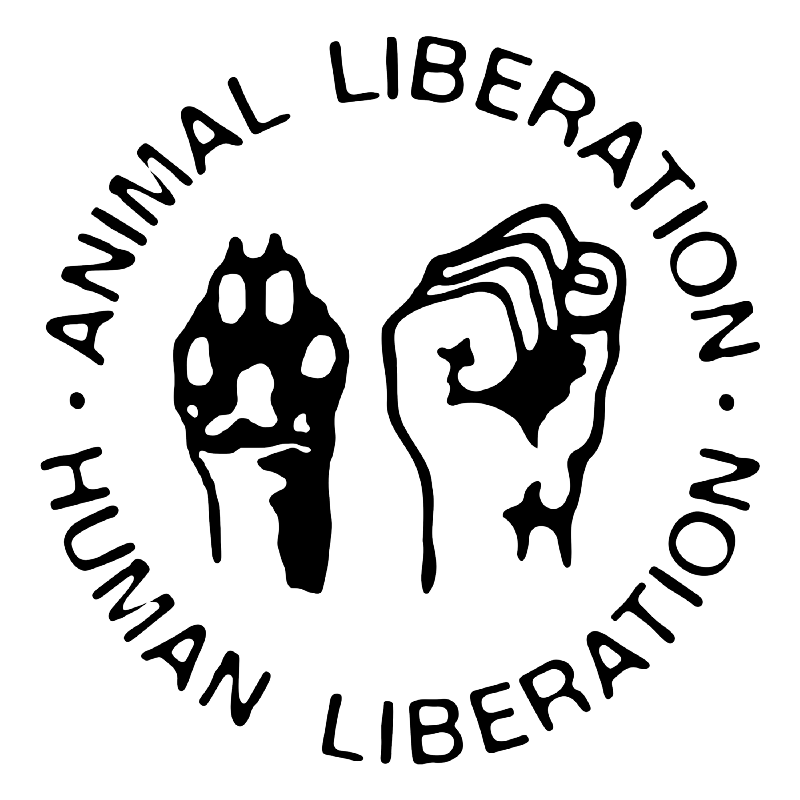 The animal liberation movement provides new angles to challenge the capitalist system responsible for unequal resource distribution, creating a whole new cohort of activists motivated by issues of animal oppression. The goals of this movement stand not only to benefit animals, but each victory will materially benefit all people and advance social movements against the powerful institutions and ideologies that oppress us. The animal liberation movement will advance food justice when it redirects subsidies from ecologically destructive, cruel and unhealthy animal agriculture towards healthy, locally grown fruits and vegetables, freeing up land for potential rewilding. The movement will set precedence and inspire campaigns against corporate marketing as it seeks to expose (and eventually ban) industry lies and deception in the form of humane-washing. The success of the animal liberation movement will also protect our people and planet by stopping the industry of animal agriculture, the second-largest contributor of greenhouse gases and largest contributor to ocean deadzones, water pollution, and Amazon deforestation. Eating high quantities of animal products is the epitome of first world luxury. Animal products rely on a globalised food system which colonises and desertifies land, pollutes waterways, subjects marginalised workers the harrowing job of mass killing, wastes huge amounts of food and tortures billions of animals in overcrowded, disease-ridden factory farms. 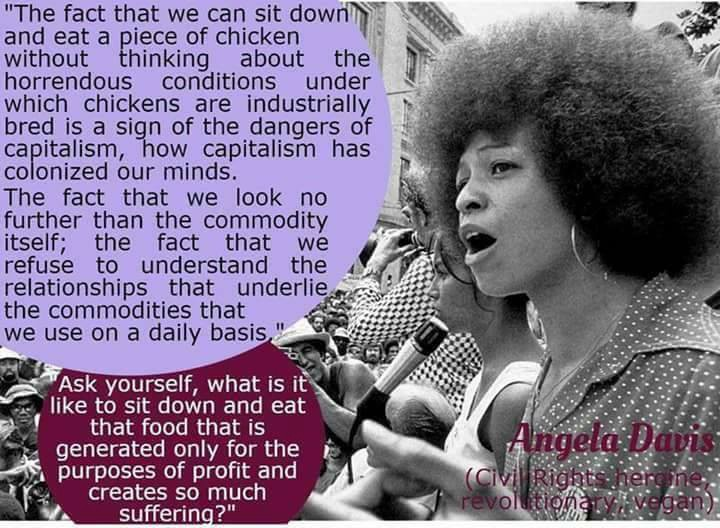 Without the privileges from exploitative industrial agriculture and global capitalism it would not be possible to eat animal products every day of the week. It is very telling that people living in the world’s richest countries eat the most animal products, and in the poorest countries around the world people get by on a predominantly plant-based diet. Veganism is a way to stop exploiting our first world privilege, and instead use it for the benefit of the environment, the animals, and impoverished communities around the world. It is important to note throughout time and all over the world you will find people fighting for the animal liberation, a great modern example is the Palestinian Animal League. It is true that there are greater barriers for the working classes to make vegan choices than the middle classes. These barriers can come in the form of access, cost, time, skills and willpower to change their lifestyle. However unless you live in a food desert, fruits, vegetables, grains, nuts and seeds can be affordable, healthy and nourishing — in fact, a vegan diet can actually be cheaper. Furthermore, there are many working class animal liberation activists of colour who are working hard to setup projects in low-income communities to fight speciesism and food poverty by providing guidance and support for people to transition to veganism as well as address structural barriers preventing communities from accessing nutritious plant-based food. 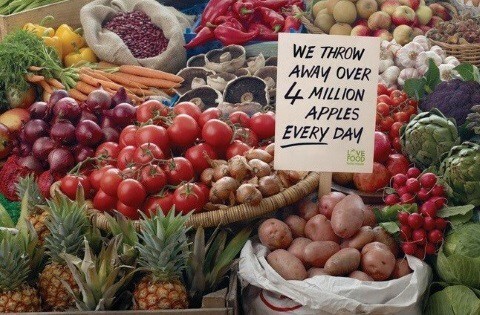 Check out the Food Empowerment Project and the work of Brenda Sanders as great examples. Veganism as a concept is not ableist, it is simply the idea that animals do not exist for our use. There are a very small number of people who, due to their disability, cannot be healthy without consuming some animal products, but their condition cannot be appropriated to let someone with a typical digestive system off the hook. 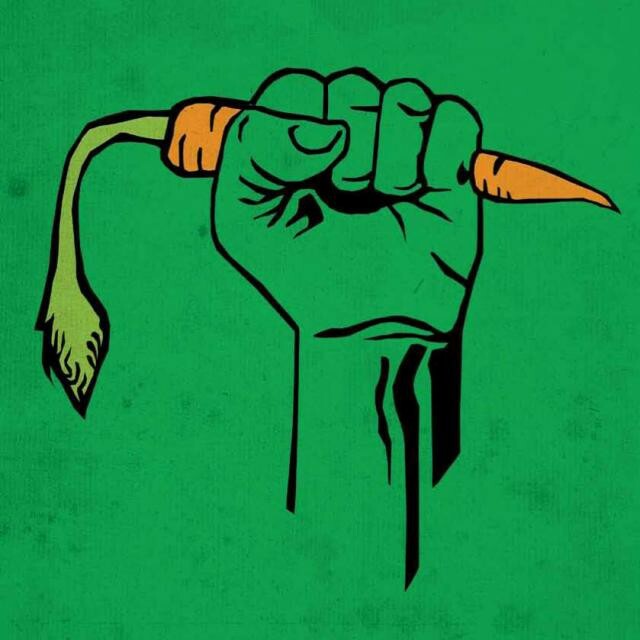 There are animal liberationists who physically are unable to live fully vegan, due to income, energy or ability, but remain committed to the cause and do the best they can, trusting that as this movement grows in strength and popular appeal there will be more energy put in to making veganism accessible for everyone. There are many disabled animal liberationists who see veganism as resistance to ableism. Ableism is real issue across all social movements which must be addressed, animal liberation is no exception. Like in other movements, there are many disabled people and their allies who are standing up to ableism in the theories and communities of the animal liberation movement in order to create spaces where they are welcomed, accepted and their voices are heard equally. We need to look at things in their specific social, cultural and historic contexts. Just because many cultures killed animals for survival doesn’t mean that in a modern or future post-capitalist society we would need to live this way, nor does it justify our present consumption. Furthermore, we need to be very careful about romanticising indigenous cultures, which is another form of covert racism. Yes, their footprint was magnificently smaller than dominant Western society, but that does not mean that their cultures were perfect — none are. It is really important to be aware that the western consumption of animal products is disrupting communities who are actually dependent on eating animals for their survival. For example, commercial fishing is emptying the oceans of marine life preventing communities to sustain themselves as they have done for thousands of years, plunging them into food poverty. There are also many indigenous vegans and vegans of colour who advocate veganism as a way to decolonise their diet, recognising that the high consumption of animal bodies and secretions is for many cultures a colonial imposition. 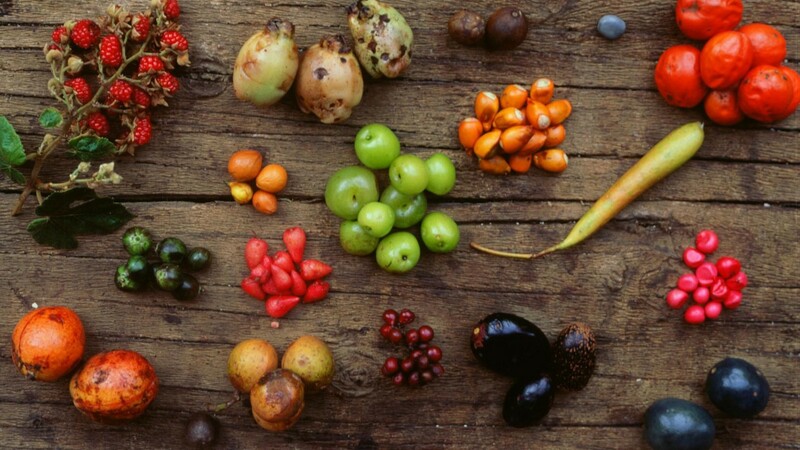 For many they see a return to eating traditional native plant-based cuisine as an authentic way to reclaim their culture. From the movement’s origins there have been lots of vegans who care deeply about issues of human justice. 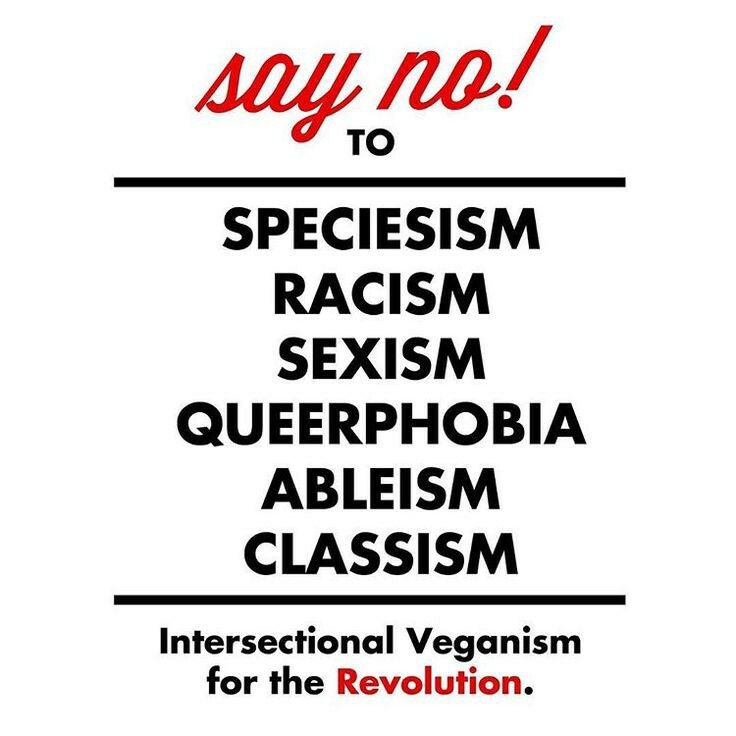 Many vegans have marginalised identities and see animal liberation bound up with their own liberation, and many vegans feel ethically compelled to stand in solidarity with other social justice causes. In fact, in a recent survey of American vegans, 93% reported involvement in other social justice movements. This is not to deny a history of animal activists and NGOs being insensitive or oppressive in their activism, but this has happened across all movements (or have you conveniently forgotten about white feminism?). As the animal liberation movement becomes more diverse, more and more people are standing up to challenge bigotry in our communities, demand marginalised groups aren’t thrown under the bus in animal advocacy, and promote a more revolutionary and holistic vegan politic. There are many branches of veganism today pushing the movement in positive directions: pro-intersectional veganism, radical veganism, black veganism, and vegananarchism — they’re all worth checking out. 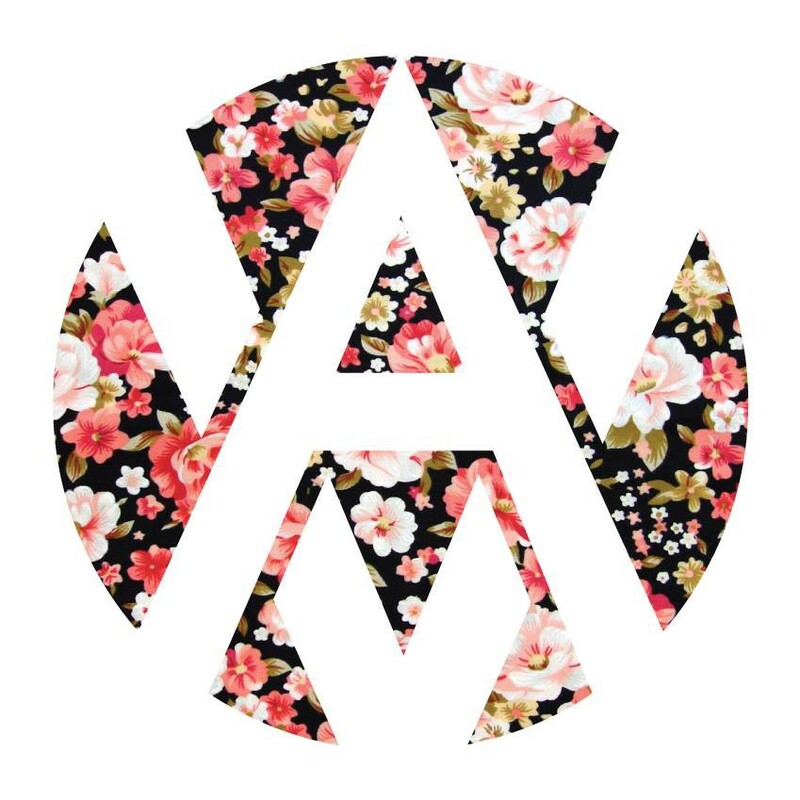 So, if you are reading this and are not yet vegan, how about joining the animal liberation movement? Check out Challenge 22 for support to go vegan, get active for animals and help build bridges between animal liberation and other social justice movements.